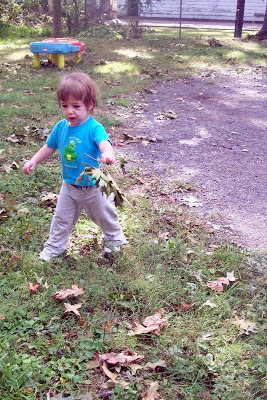 Cate helped me pick up sticks yesterday, although she was more into the leaves. 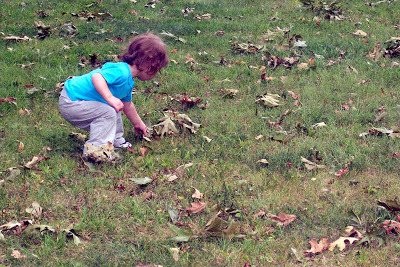 I figured the branches in the our backyard weren’t going to disappear without some help. She looks so big and grown up!